Hubbard announced the appointment of Jean Lebec as Sales Manager for France and East Africa. Lebec reports to Bruno Briand, Sales Director EMEA. After three very successful years in which he gained a lot of field experience and knowledge about Hubbard, Lebec joined the Hubbard company in France and has become Sales Manager for France, while maintaining his good relationships with the customers in East Africa. Graduated in 2014 from “UniLasalle” in Rouen, Lebec focused then on the specificities of poultry farming through various internships and studies in France. In 2015, the opportunity as an International Volunteer allowed Lebec to join the company and give an international dimension to his career. 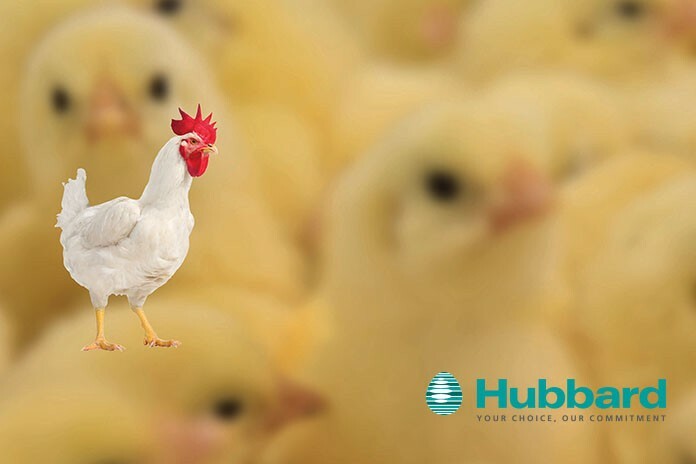 Based in Kenya, and after a 6-month training internally with Hubbard and their Distributor in Mauritius, Lebec became International Business Development Manager in East Africa.